Miguel Solorzano, FONA’s commercial manager in Peru, said in Arequipa that the slogan “Closer to You” perfectly sums up the company’s way of relating to its customers. At the Congress of the Peruvian Society of Dental Prostheses, FONA presented the top line of its chairs (in the area): the dental unit FONA 2000 L, which stands out with its German design and engineering that has won several awards. The unit features an ergonomic design and integrated movement form, called ErgoMotion “which is as soft as a pillow,” Solorzano said. The company also claims that the unit offers the highest safety standards. On the other hand, all instruments and controls are easy to reach from any position. The integrated hygiene solution protects the dentist, patient and the environment from cross-contamination by disinfecting permanent water, purging, sanitizing and decoupling of municipal water. 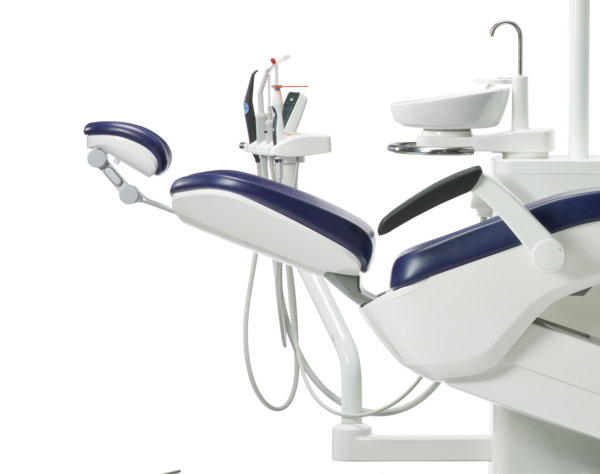 The FONA 2000L dental unit also offers the freedom to configure the chair using a modular design to perfectly fit your clinic. 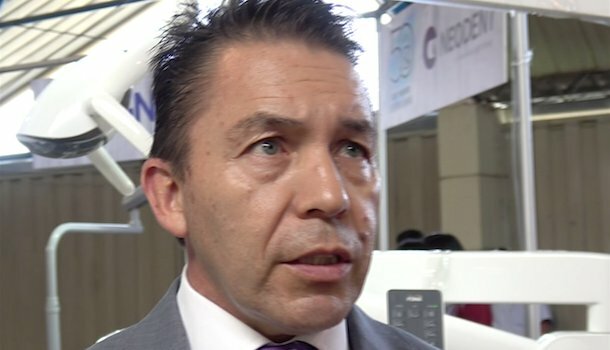 Solorzano offered a detailed description: “It comes with five anti-collision systems, electric motor, triple mountable syringe, ultrasonic, optical supports and stainless steel digital panel. The headrest is with magnets, no other threads, powerful and quiet options and LED lamp with sensor. A monitor with intraoral camera can also be attached. The representative of FONA said that the unit had a great acceptance at the Congress of Arequipa and that several clients had separated the equipment. FONA also presented its sensors, radiovisiographs and panoramic equipment. 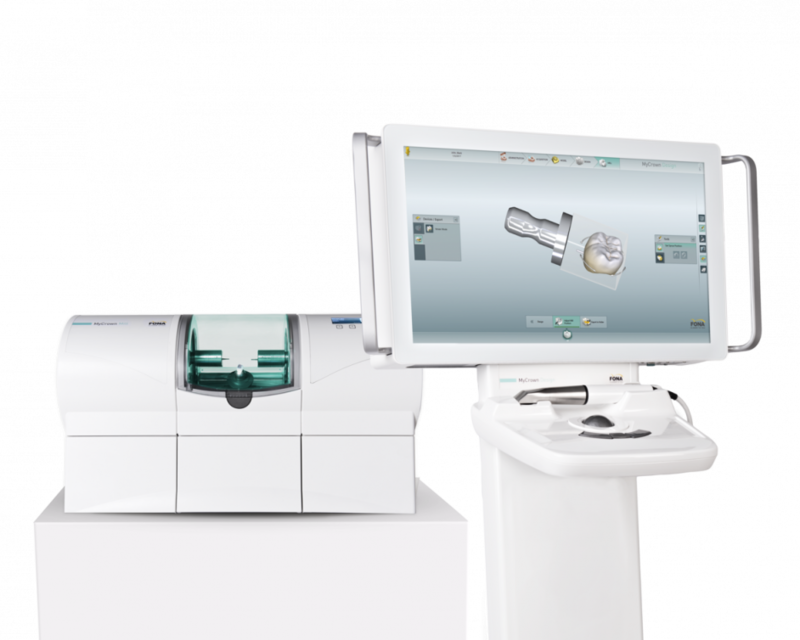 And, of course, Solorzano mentioned that they were also promoting the next arrival of the company’s flagship product: MyCrown, a complete CAD/CAM solution for the clinic, recently presented at IDS 2017 in Cologne and then at Expo AMIC Dental in Mexico. MyCrown is a system composed of an intraoral scanner, a design program and a milling machine, designed for the general dentist, for its simplicity of handling and affordable price. According to FONA, it offers the possibility to make a complete restoration in less than two hours. Solorzano added that it is an open system that allows working with all types of equipment and milling unit structures, crowns and bridges of up to three or four pieces in lithium silicate, reinforced glass or zirconium. In Peru, Dent Import, who will celebrate their 50th anniversary in October, distributes FONA products.